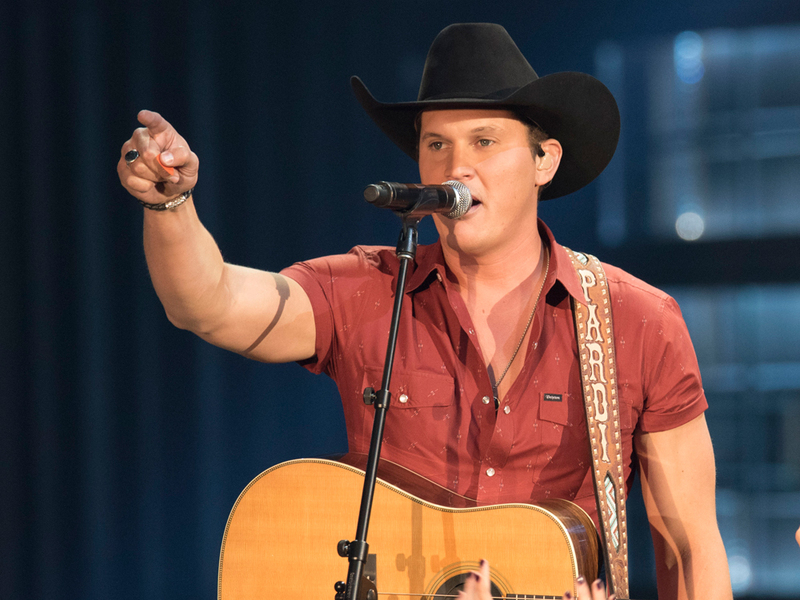 Jon Pardi celebrated his recent ACM Awards nomination for Album of the Year by performing two songs from California Sunrise on Jimmy Kimmel Live. In addition to showcasing his recent No. 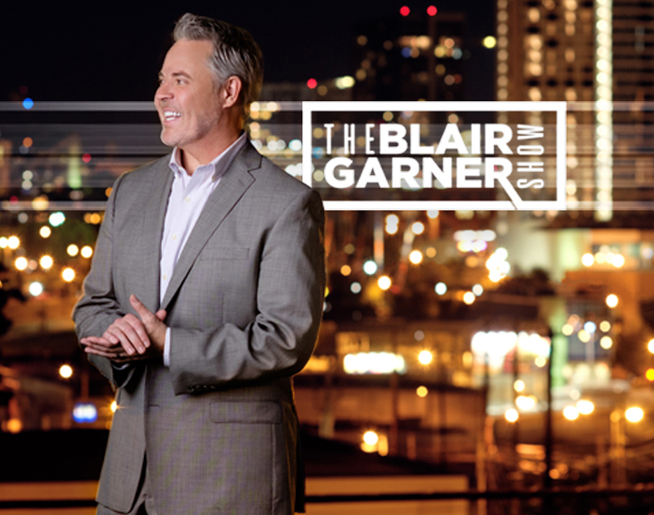 1 single, “Heartache On the Dance Floor,” Jon performed his new single, “She Ain’t In It,” which was co-penned by Clint Daniels and Wynn Varble. The new single is currently No. 26 on Billboard’s Country Airplay chart after 20 weeks. Watch Jon perform “She Ain’t In It” and “Heartache On the Dance Floor” below.